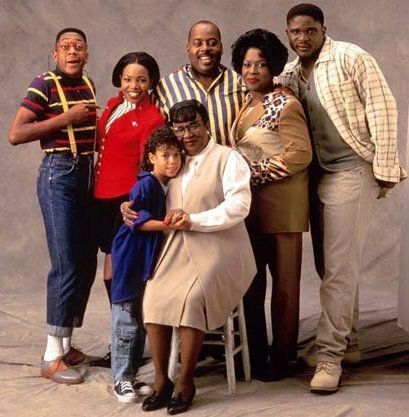 Family Matters. . Wallpaper and background images in the The 90s club tagged: 90's family matters. This pic takes me back...I was so obsessed with that show..."Did I Do That?"